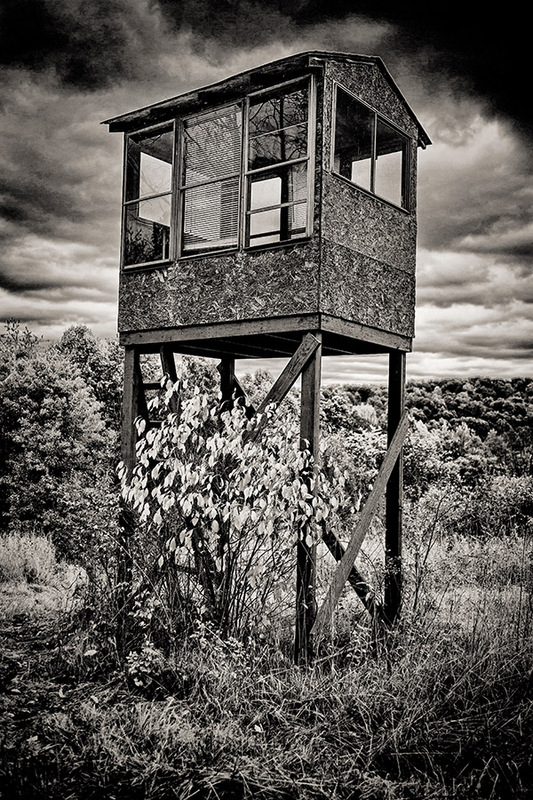 One of many hunting stands in the area. Some can get elaborate but most are of the few 2×4’s in a tree variety. This one, I would say, falls in between.